If you are interested booking me to facilitate a workshop, check out the descriptions below and book me. I’m awesome. 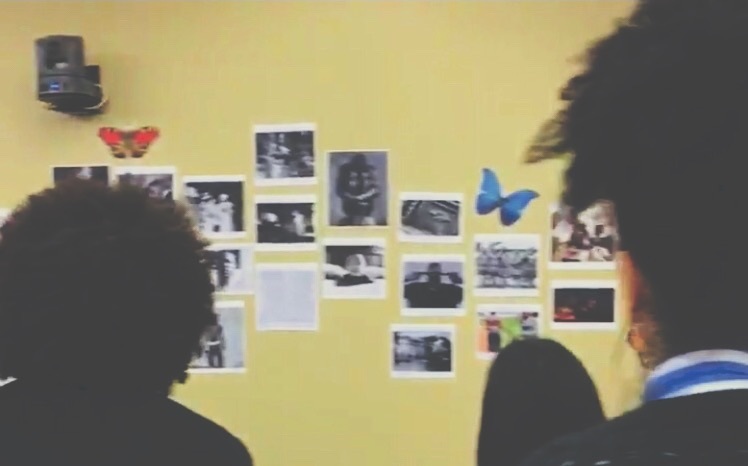 In an effort to continue conversations toward growth, healing, and self-assessment, I offer a number of creative writing and critical pedagogy centered workshops that better equip folks in acquiring justice at both the personal and social level. These workshops target self-worth, toxic masculinity, assessing your realities, neckties & handshakes, advocacy through spoken word, and mental health (Customized workshops offered upon request).